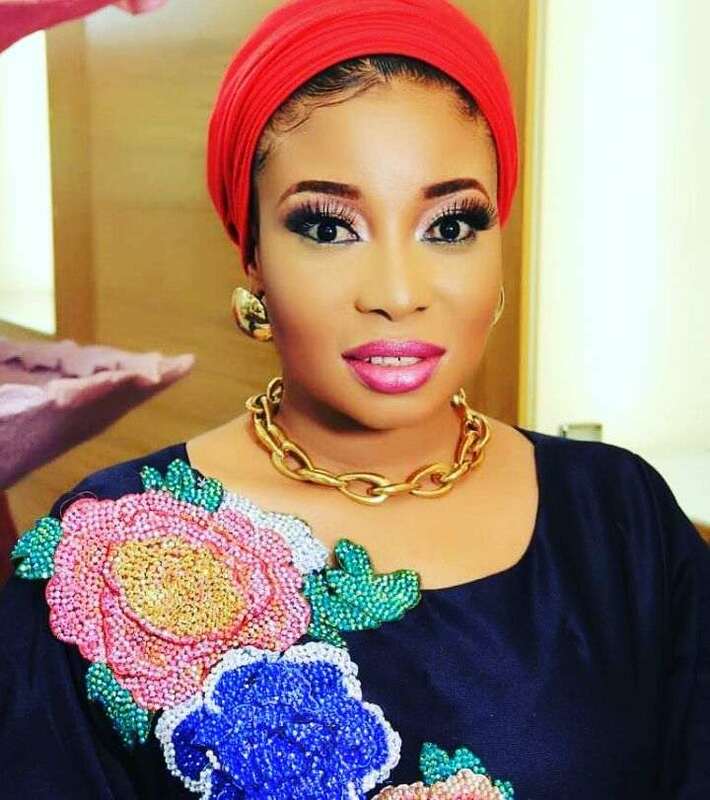 It would be recalled that in May, 2018, Lizzy Anjorin added another car to her garage courtesy her “Sugar Daddy” and it’s a brand new Range Rover. The beautiful actress made this known on her Instagram on Sunday, March 18, 2018, where she couldn’t stop singing the praise of her Sugar daddy. “That moment when your Sugar Daddy keeps surprising you with things that is bigger than you … He keeps spoiling me as if I have no rival , He loves me tori torun… When I am afraid of doing it big(because I know I’m a small girl) He loves giving it to me in a bigger form<left and right, front and back> and that is why I will never hold back to give it to Him in a grand style; trust me, I will raise my hand, bend down, kneel down and sit on it very well(I mean sitting on my praying mat and do my Salat very well ) so, may God give me grace to do it regularly, bcos the Man in charge of changing my shame to glory doesn’t take codeine at all…” she wrote.